"Marilyn" Screen Prints Available Now. New York based gallery Freshly Baked/Freshly Printed have released a limited edition 5 colour screen print of my Marilyn piece. There are only 25 available so don't miss out. 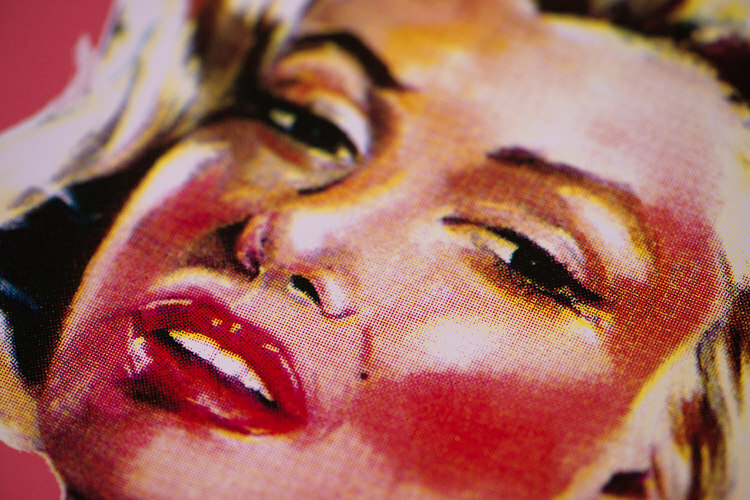 Freshly Printed have released a super limited screen print of my Marilyn Monroe piece. This is my first screen print so don't miss out!